Dental Departures Exclusive-get a $89 hotel room for only $79 Sunday through Thursday nights! Dental Departures has partnered with the Quechan Casino & Resort to offer this exclusive promotion for our customers to save on their hotel stay. The Quechan Casino & Resort offers 166 luxurious guest rooms to include amenities such as flat screen HDTV, on demand movies, Keurig coffee makers, free internet service. Relax by our poolside retreat and tranquil Lazy River. Breakfast, lunch and dinner options are available with four restaurants to serve you. Fitness Center, room service, gift shop, free valet parking available. Do what you love when you want to do it at Quechan Casino & Resort! Escape into the extraordinary – an immersion in sights, sounds and experiences that remain with you. Play with passion in our sprawling casino featuring more than 1,000 slot machines plus table games, a large live poker room and the region’s only high-limit room. Dine as you desire at any of our four distinctive restaurants. Enjoy exciting nightlife at our popular bars. See live performances by both local artists and national headliners! Relax in any of our luxurious, amenity-rich hotel rooms including 8 spacious suites. 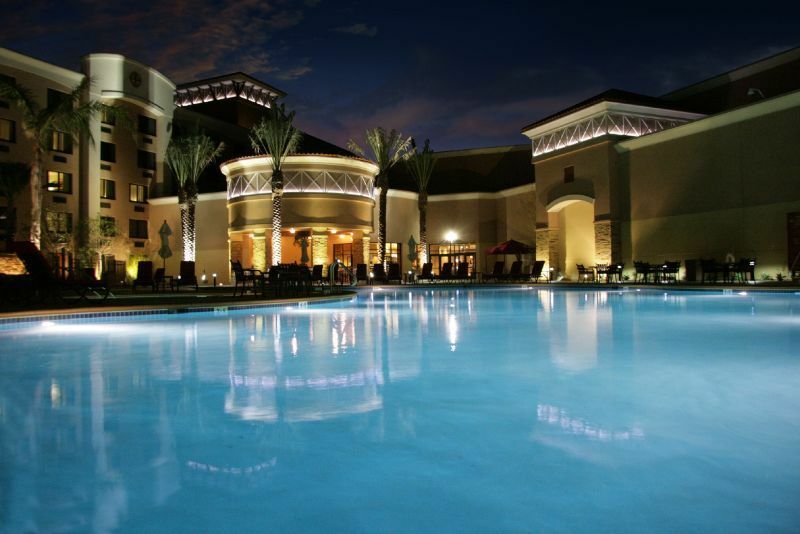 A room at Quechan Casino Resort is also a great home base for exploring Yuma’s historic and tribal attractions. The possibilities are endless while you’re here. This Dental Departures exclusive promotion lets you stay at the luxurious Quechan Casino & Resort for only $79/night (Monday, Tuesday, Wednesday, Thursday, Sunday)! We do not accept promotion redemption if you redeem the promotion after making your booking.